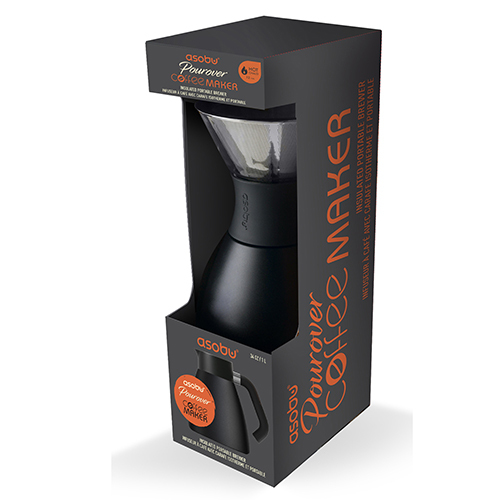 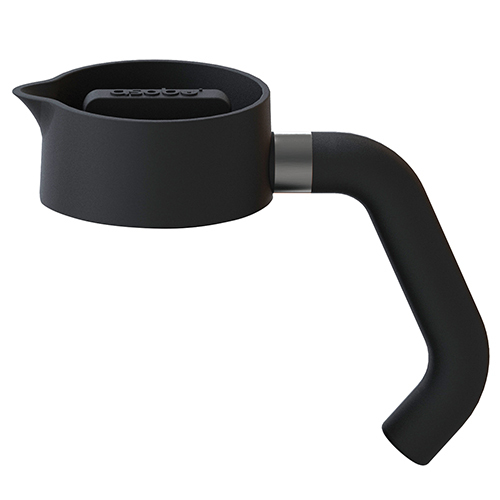 Asobu® Pourover Coffee Maker (Patent Pending) with Asobu® Handle. 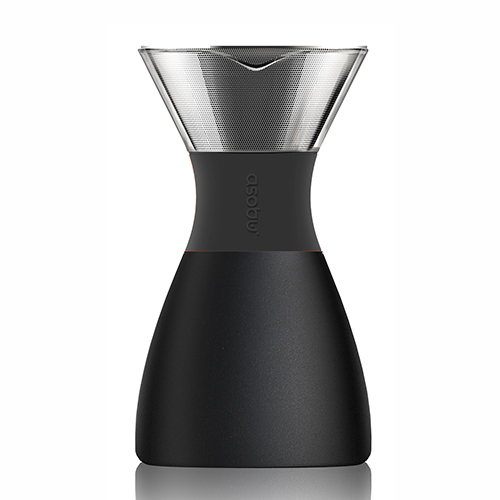 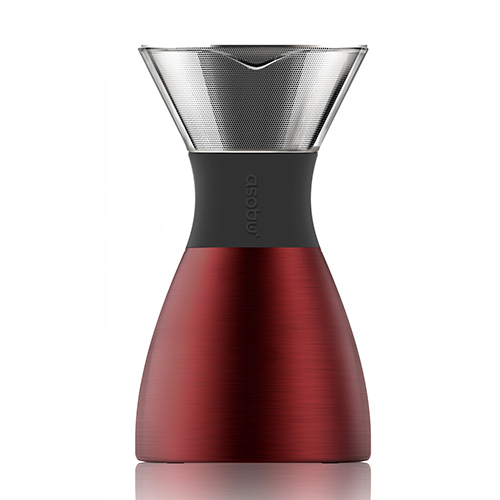 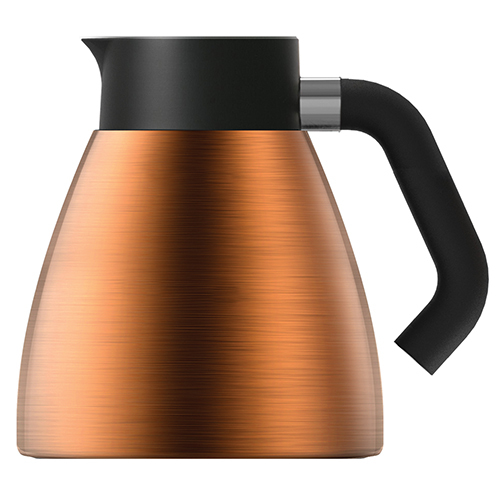 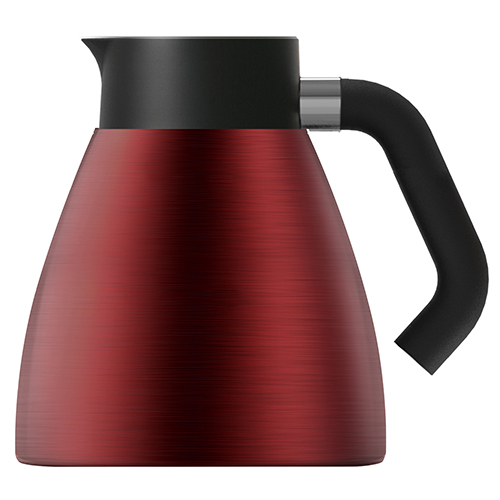 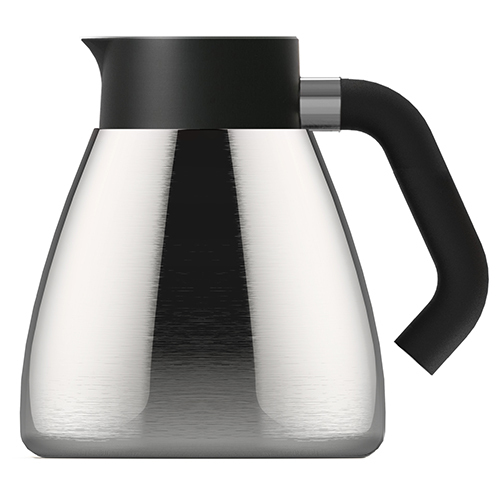 The Asobu® Handle can be attached to your Pourover Carafe and take it anywhere with you. 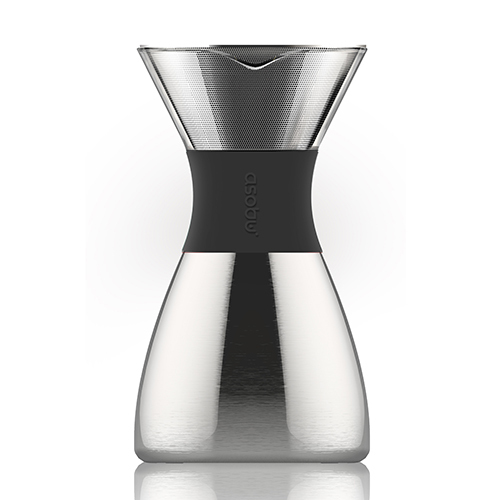 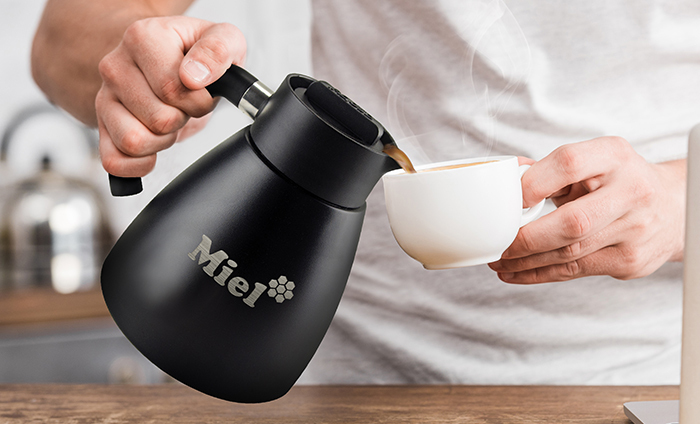 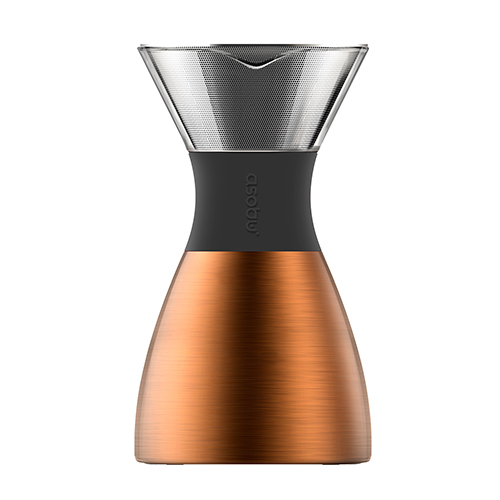 It has a stopper that you can open and close to pour your coffee.